Enter your content you're looking for. 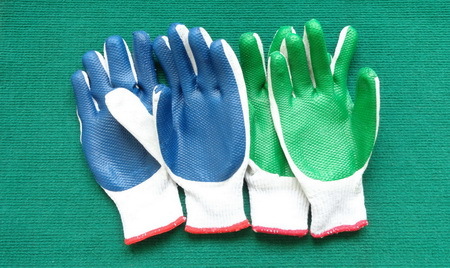 * 10 Gauge TC Coating Liner latex base palm Working Gloves. color, Orange color,Yellow color,Red color etc. * Packing with a thin plastic bag each pair. HOME | ABOUT US | PRODUCTS | COMPANY'S NEWS | CONTACT US | Copyright © 2013-2014 Longsharptools.com. All rights reserved.